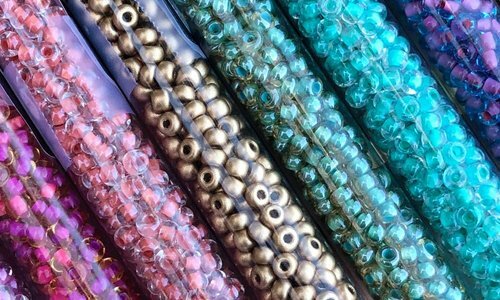 PRECIOSA Traditional Czech Beads™ are manufactured in the Czech Republic and come in a beautiful range of colors and finishes. 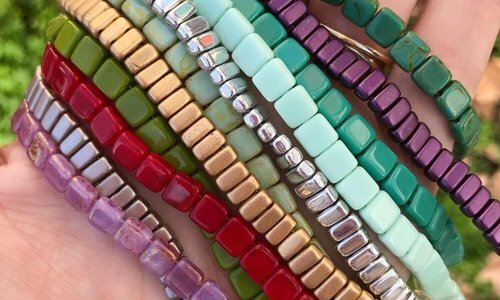 “Preciosa Ornela Rocailles” are very consistent in size and shape and work beautifully in traditional bead weaving and loom weaving projects. 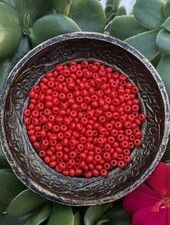 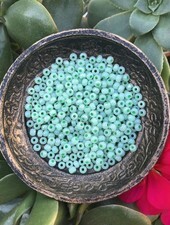 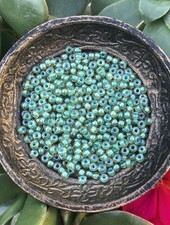 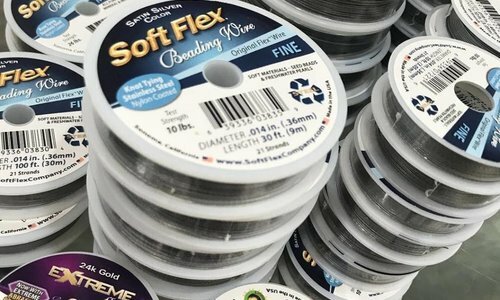 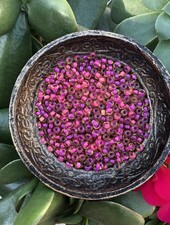 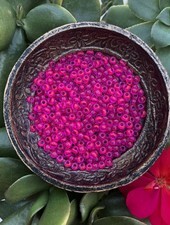 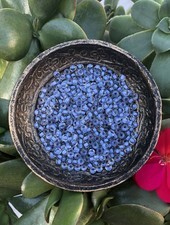 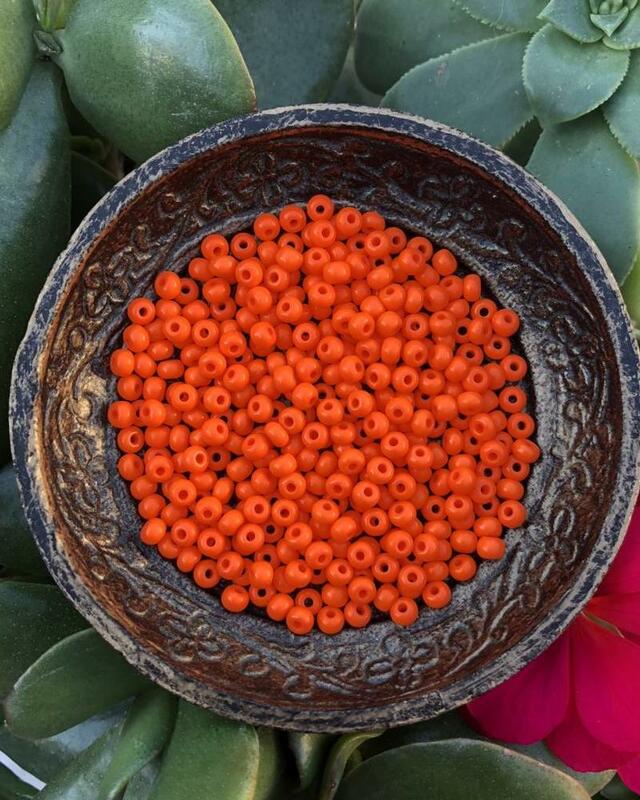 Size 6/0 seed beads are very easy to use and have a large hole that can accommodate up to 1mm cord and Heavy Soft Flex. 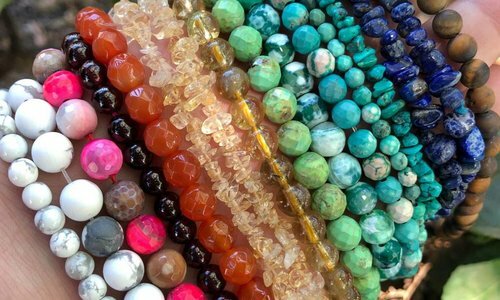 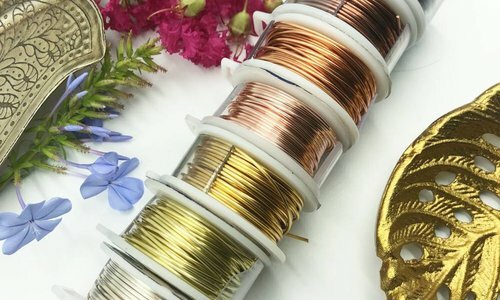 They can be used with 1mm Stretch magic for fun and easy stretch bracelets, waist beads and wrap bracelets. 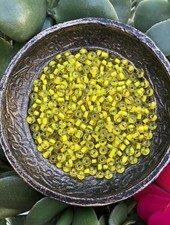 Beads come packaged in a plastic tube with a hanging cap. 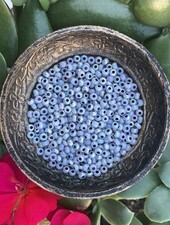 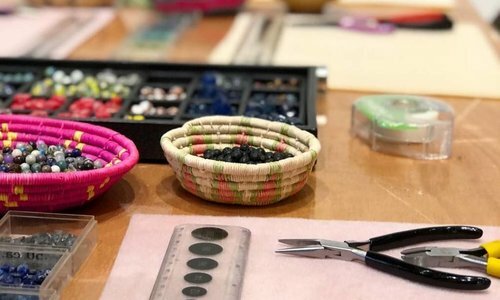 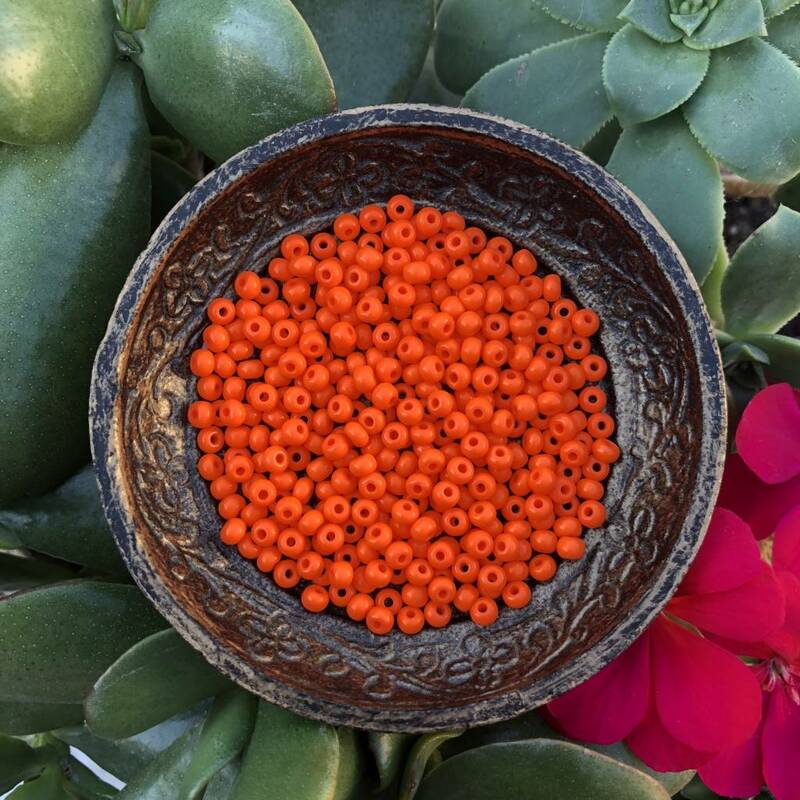 Our seed beads are super easy to organize and are great for slat wall and peg board storage.